Team NeighborLink is attempting to field as many teams as possible for the 6 & 12 Hour Mountain Bike Race in Winona Lake, IN. 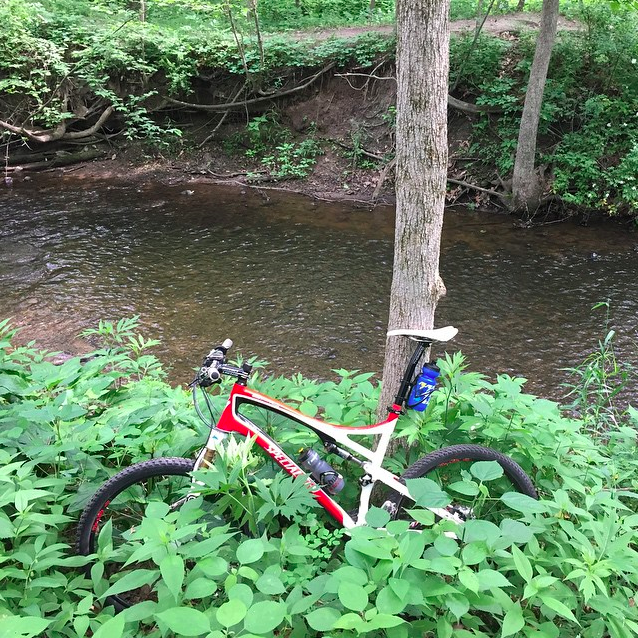 These are some some of the best trails in Northern Indiana and even in the state. Most of our members are doing this event to have fun and experience a long race, and we'd welcome members of all skills to join us in a category that fits your desires. We'll have our NeighborLink tent setup for anyone that wants to be at home base with us. Just let us know if you sign up and want to join us in the race or just to hangout and support the riders that are racing with water & food stops. 6 HOURS of mountain biking? 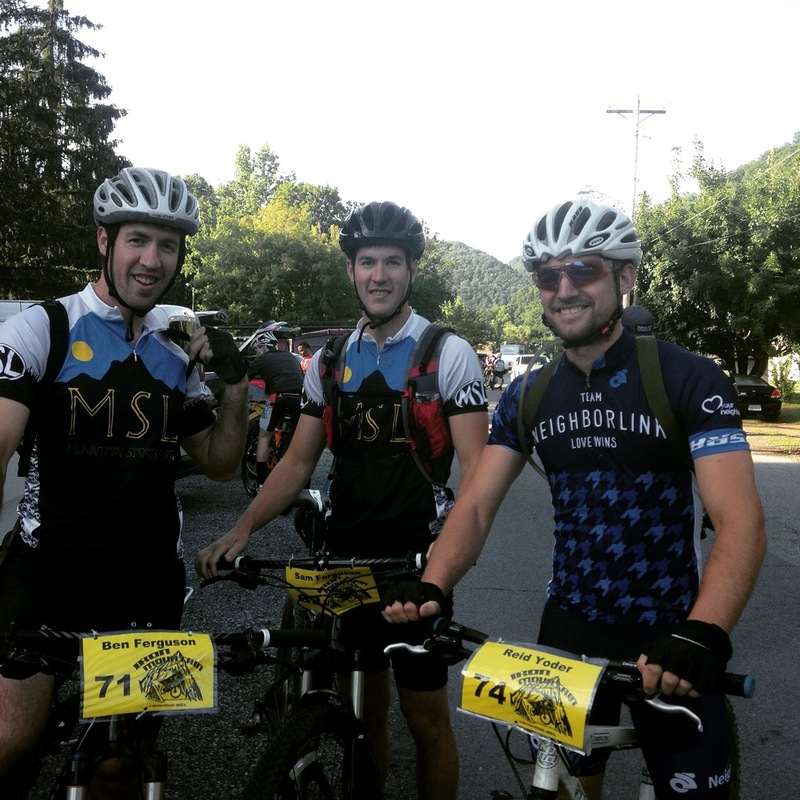 12 HOURS of mountain biking? Yup, you or your team can take turns in a mountain bike relay race on one of the most popular trails in the area. Or, take the ultimate challenge and go solo. Nothing beats the excitement at start time, the drama unfolding in the waning hours, or the thrill of night riding. This is one race you don’t want to miss. And get real time results as this race is proudly chip timed with live scoring. Help us do our part to benefit our community. Each year the proceeds from this event benefit local organizations or community initiatives near and dear to our heart. And this year is no different. We have the opportunity and responsibility to maintain our trails and continue to add more bicycling and pedestrian friendly infrastructure in our community through theRide+Walk Warsaw+Winona Lake initiative. Additionally, we want to work towards having permanent restroom and shower facilities for trail users at the Winona Lake Limitless Park and Trailhead.